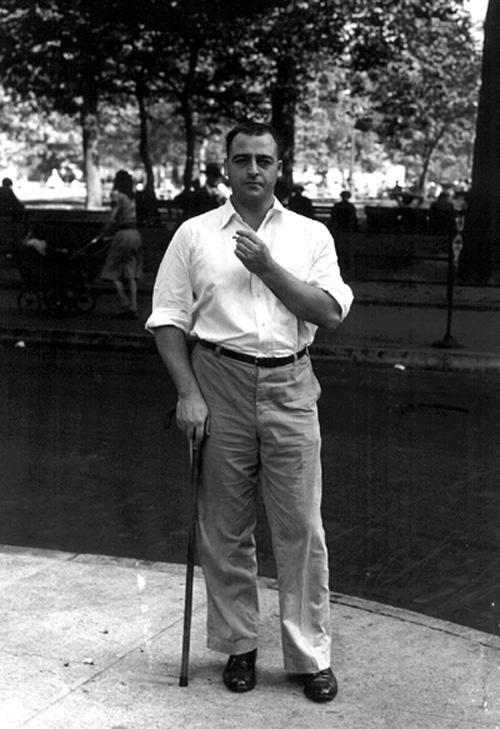 American poet and novelist, Kenneth Patchen, was largely self-taught and never seemed to gain widespread recognition from the prominent literary critics or university professors of his generation. 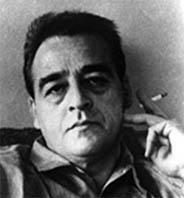 One review regarding Patchen, from the New York Times Book Review said that whilst some critics are inclined to dismiss the work of Kenneth Patchen as naive, capricious, romantic and concerned with many social problems, others thought of him very much as a major voice in American poetry. 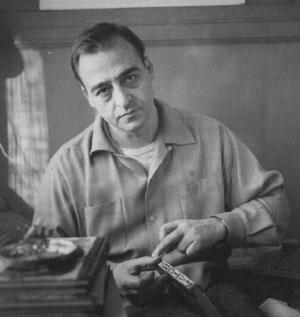 Alas, even the generous praise was given almost begrudgingly, it was a sign of the times – those not educated to the highest standard simply couldn’t compete and it was almost as if Patchen had won his place through persistence, and not talent. The majority of Patchen’s fans have always been, and continue to be, younger people. 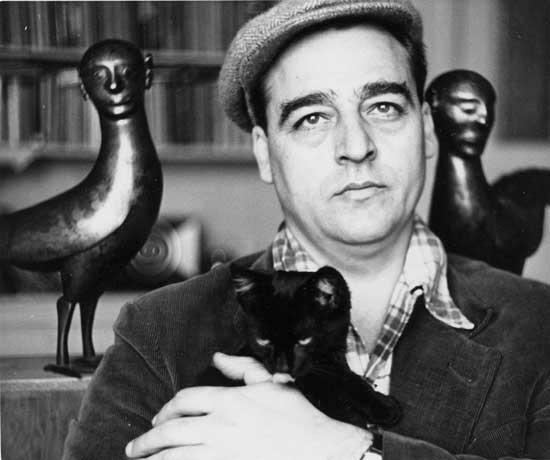 It was once pointed out by Kenneth Rexroth that ‘during World War Two and the dark days of reaction which followed it was Kenneth Patchen who became one of our most popular poets’. A strong reason for the attraction to young people for the author is possible to be due to the timelessness of his ideas and beliefs. 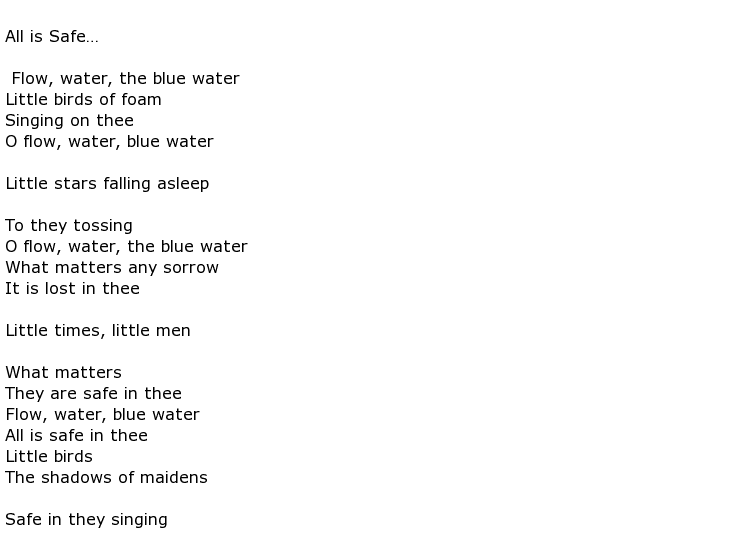 After the Vietnam war in the 1960’s, Patchens anti-war poetry hit it’s heights of popularity and was widely embraced by those, especially students, who were protesting against the Vietnam war. A New York Times Book Review writer once wrote that ‘there’s the voice of anger and outspoken rage against hypocrisy and injustice. Through Patchens eyes, man is a creature who embraces violence and crime, fallen angels haunted by the horrors of our world, and who persist to kill their own kind’. 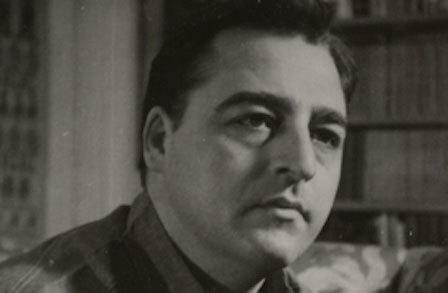 The 1950’s saw something new, a whole fresh outlook to poetry which came from Kenneth Patchen. His fame soured when he began to read and write his poetry to the accompaniment of jazz music within poetry circles. 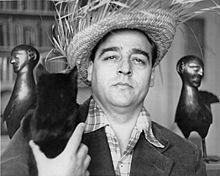 Kenneth Patchen wasn’t always a writer and held down many jobs previously, such as working in a steel mill and also within the US immigration authorities. 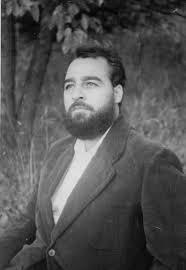 He also received further education at Meiklejohn’s Experimental College and the University of Wisconsin, but both were relatively short lived and he soon tired of being inside classrooms so decided to travel around the US instead – learning from the great ‘University of Life’ instead. When he started putting pen to paper and then poetry to jazz, this is when his career as a poet really began. 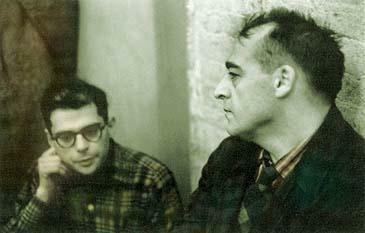 The poem above, ‘All is Safe’ is testament and a fine example of the thought provoking work of Mr Kenneth Patchen. 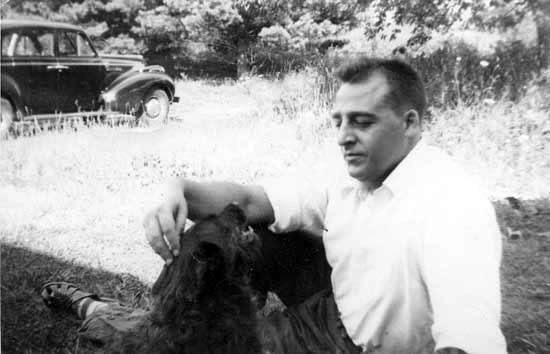 Although Patchen wasn’t educated to the standard of many poets of his time, he had a natural talent for literature with a strong passion that began to develop at the tender age of twelve. 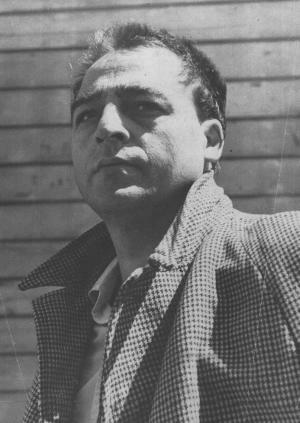 Over his career as a writer he penned more than forty books and tried his hand at many types of poetry; anti-novel, concrete poetry, prose, drama and jazz. He also launched a series of ‘painted books’, which were self illustrated writings.